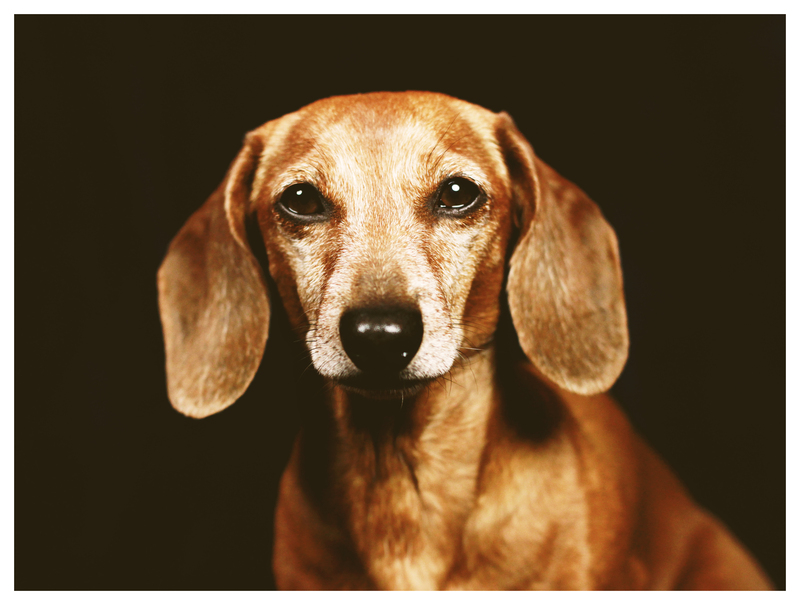 Rufus is eight going on nine, and with age I believe he has only become more distinguished in appearance. 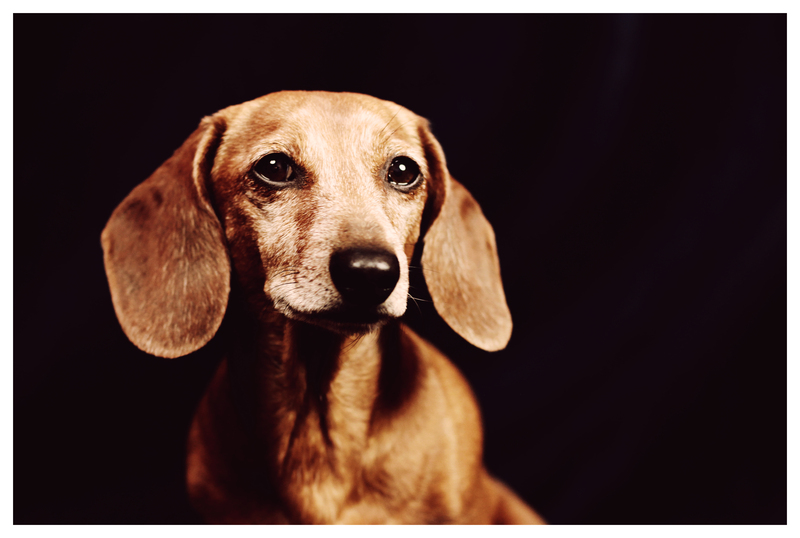 In my mind Rufus looks like noble statesman of the dachshund community. What do you think! ?